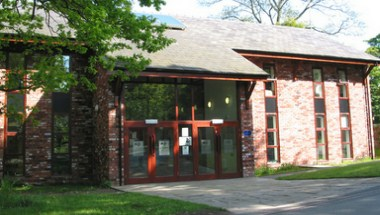 The Lancashire Wildlife Trust - The Barn is located in Preston. Set amidst nature and away from the hustle of city life this is a unique venue. 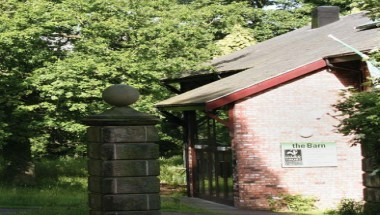 It offers extensive event hosting facilities for a wide variety of events and celebrations. With a flexible range of layouts available, the Eco room is perfect for any meeting, workshop or event with up to 40 delegates. 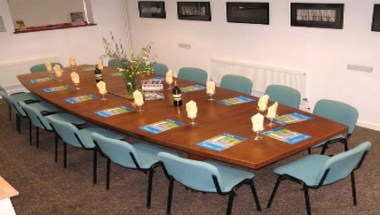 The Boardroom is suitable for up to 16 delegates and provides a spacious room for the smaller meeting or workshop.